A reader who wishes to remain anonymous writes in with a question about an answer. In a recent Mac 911 you mentioned that Logitech’s Harmony Remote Software was behind the times in regard to modern devices. And while that’s true, the company created the MyHarmony app that replaces that software on newer Harmony devices. I’ve found it much better for dealing with newer devices. I’ve now added the hashtag #mybad to that article (and have updated it). You’re correct, the MyHarmony app is the way to go if you have a modernish Harmony remote (meaning a Harmony Ultimate; Harmony Ultimate Hub; Harmony Smart Control; Harmony Touch, Harmony Ultimate One; Harmony One+; Harmony 700, 650, 600, 300, 200, 350; or Harmony Link). For those who haven’t discovered it, here’s the gist. Adding devices to your Harmony remote is much easier with MyHarmony. You then create activities by ganging together devices—add your TV, receiver, and Roku box, for example—and then choose which input to use on your receiver or TV. When you choose an activity on the remote, all the appropriate devices should switch on and play as expected. Choose a different activity and the needed devices switch on and the unnecessary gadgets switch off. Note that MyHarmony can’t bestow features to your remote that it can’t support. For example, although the software will allow you to add devices that can be controlled only via Bluetooth or Wi-Fi—your Mac mini or Nest thermostat, for example—something like a Harmony One does you no good as it supports only IR communication. 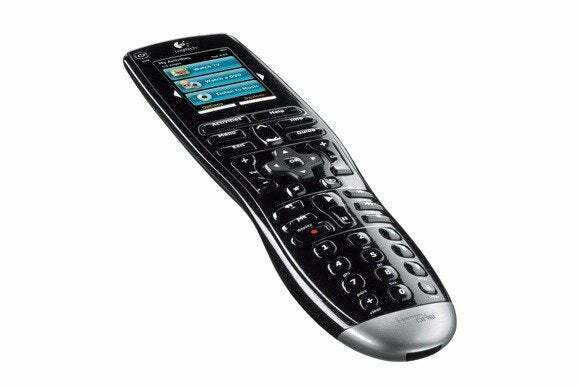 If you have an older Harmony remote, you’re stuck with the old software. Then again, if your remote is that old, it may be time you upgraded to take advantage of the new models’ broader range of features.